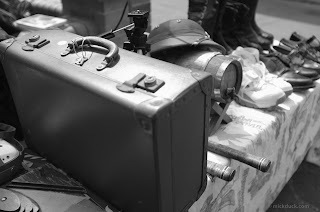 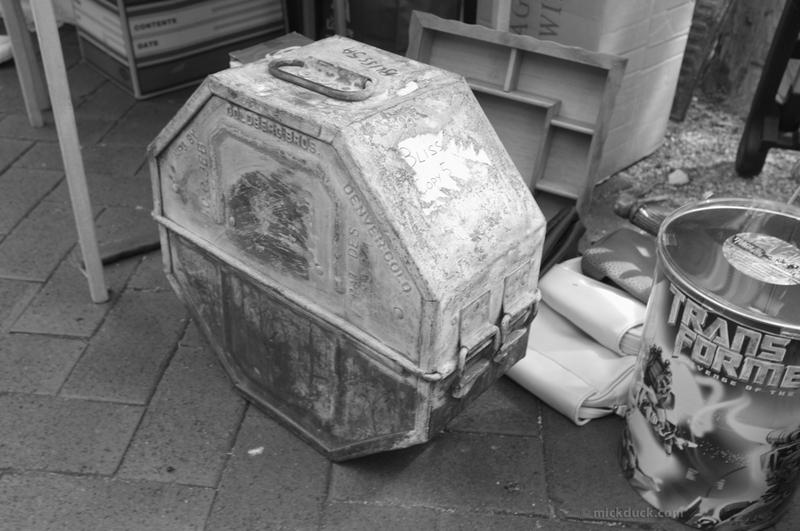 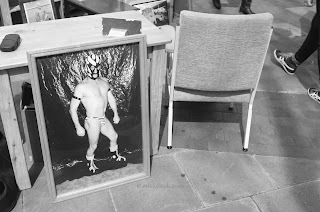 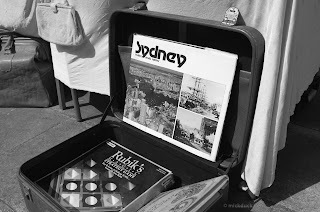 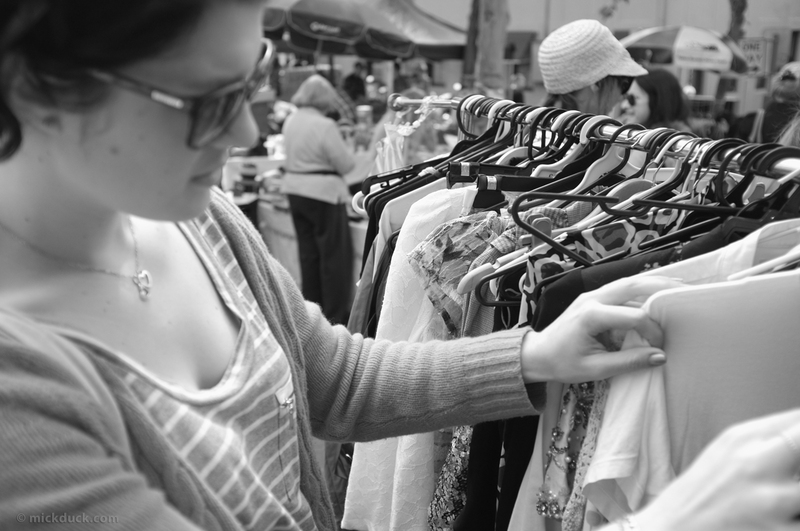 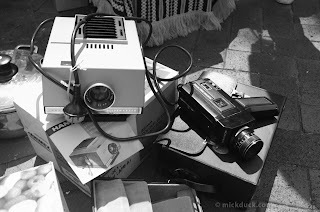 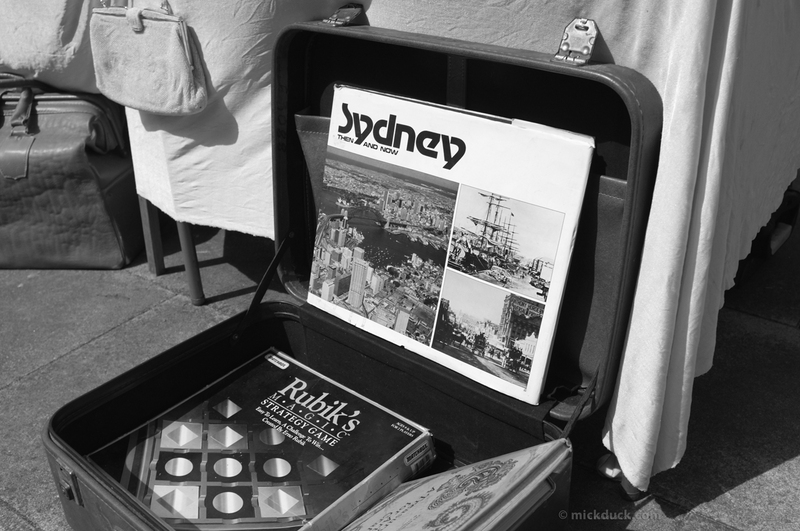 Surry Hills Vintage Markets are full of fun and interesting items. 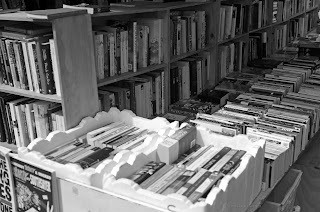 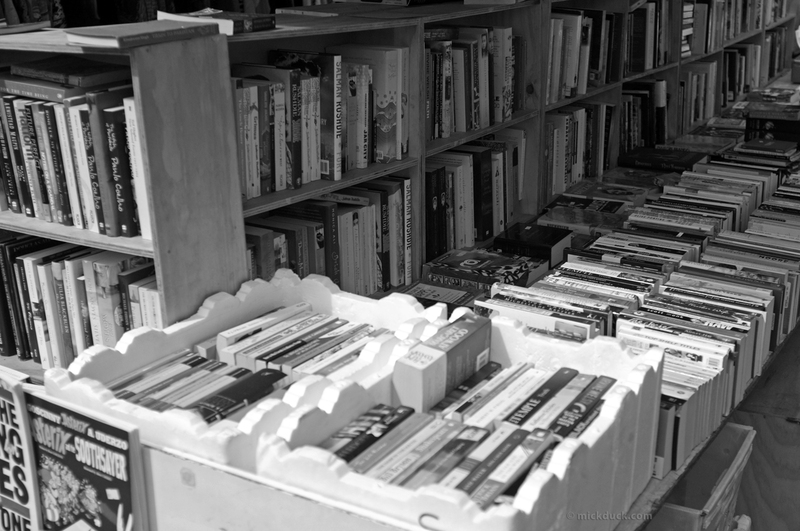 There are lots of antiques, books, records, handmade items and clothes. 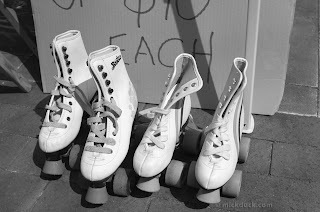 They are held on the first Saturday of the month in Shannon Reserve on Crown St.